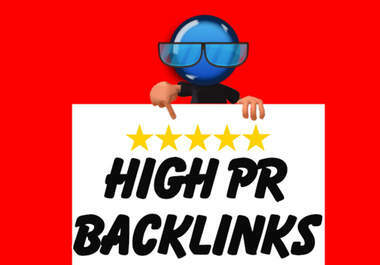 I will Create 300+ High PR Wiki and Blast them with 12000+ Blog Comments to provide additional SEO juice. High PR Wik1s are from PR1 to PR6 Sites. What makes Wiki links so essential? You would need to provide an article for Wik1 (optionally I can scrape article, spin it and use that). If you're looking for a search engine optimization service to increase your traffic at a natural and organic rate, this is for you. I will do 300 wiki links and 12000 blog comments is ranked 5 out of 5. Based on 1 user reviews.